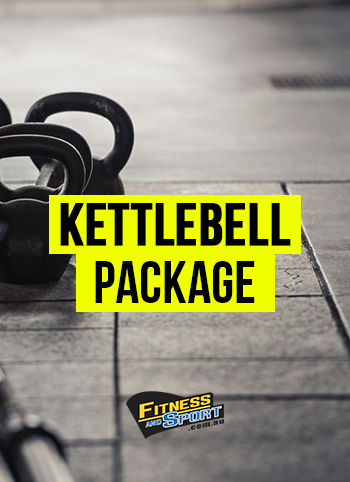 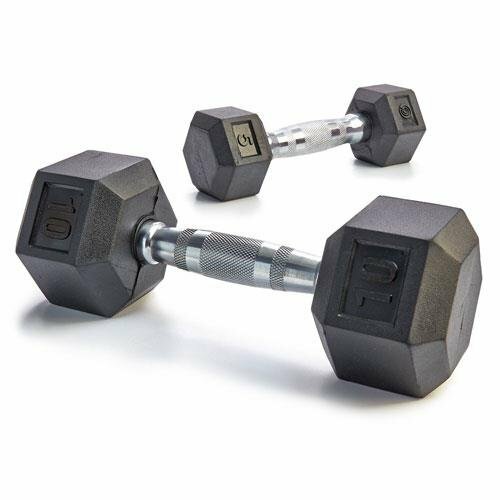 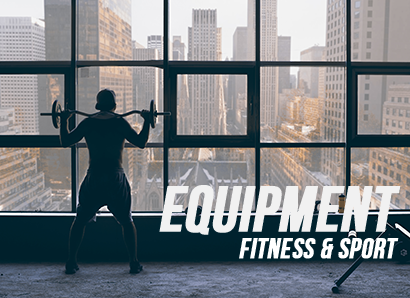 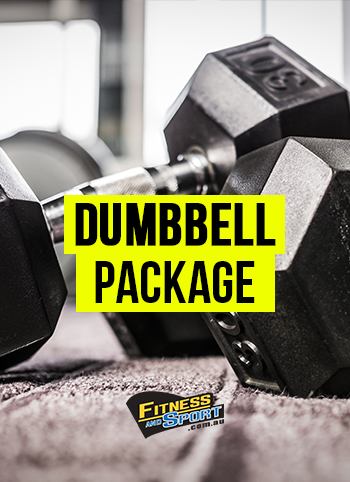 Competition / Professional Grade KettlebellsKettlebells are the world's single most effective tool for MASSIVE gains in STRENGTH, SPEED and ATHLETIC ENDURANCE!Kettlebells are more and more popular in the world. 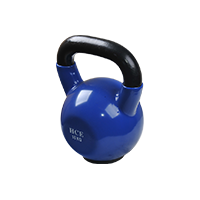 These Pro-Grade kettlebells are ergonomically designed by Russia's leading kettlebells lifters and coaches. 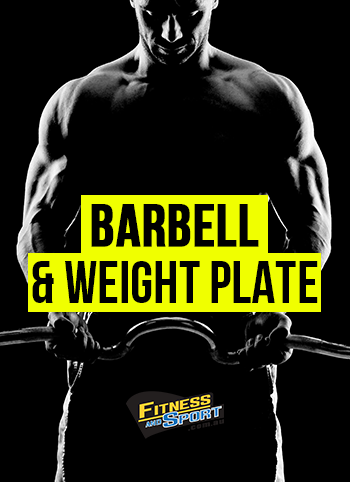 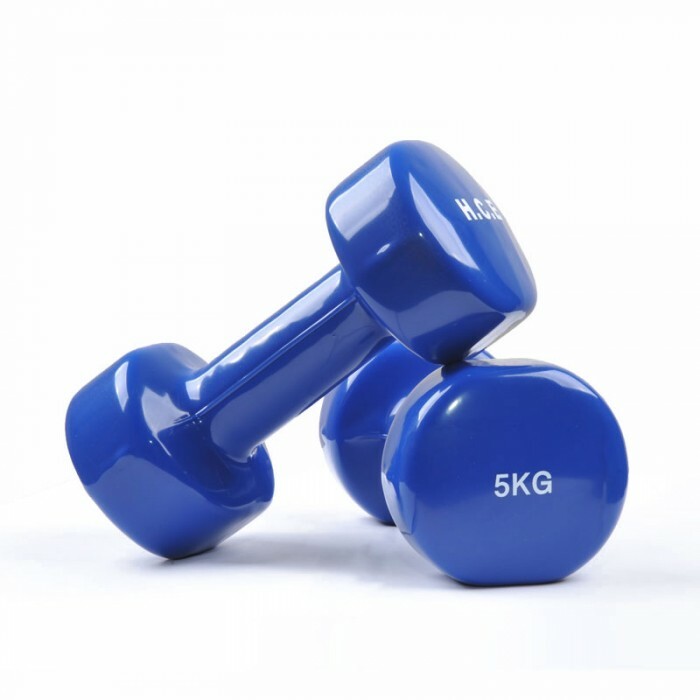 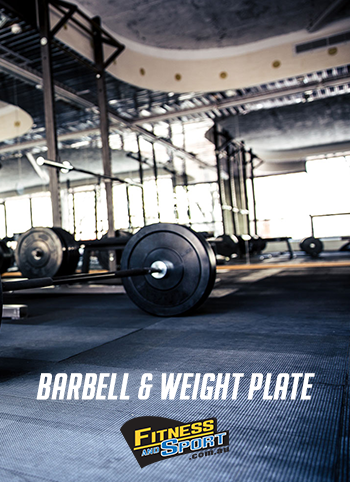 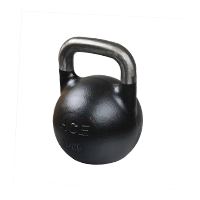 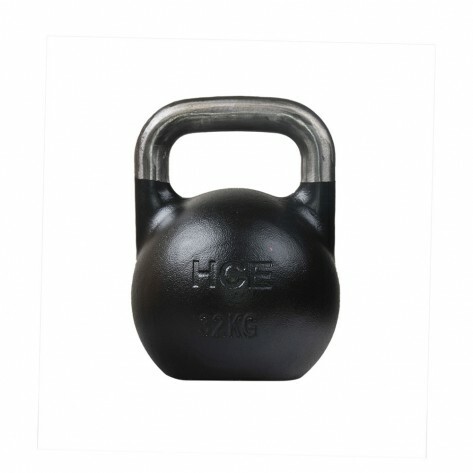 they are used by professional kettlebells athletes world wide in all international kettlebell competitions. 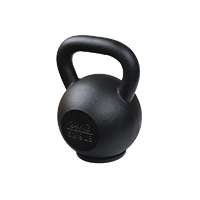 So, these pro-grade kettlebells are also named as Competition Kettlebells.